Brentford FC will shut the gates of Griffin Park for the last time in the Summer of 2020, before moving to a new stadium. 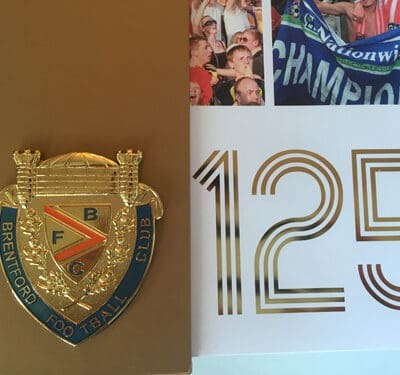 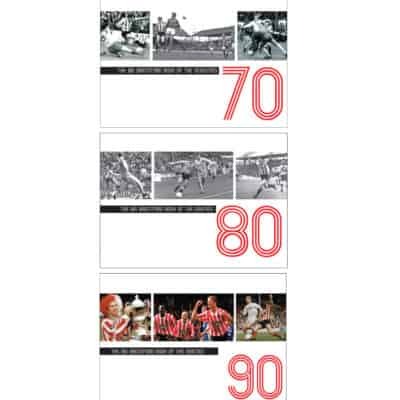 This lavish 400-page hardback book features hundreds of amazing photographs and stories, as well as personal recollections from some of the heroes who have graced the hallowed pitch. 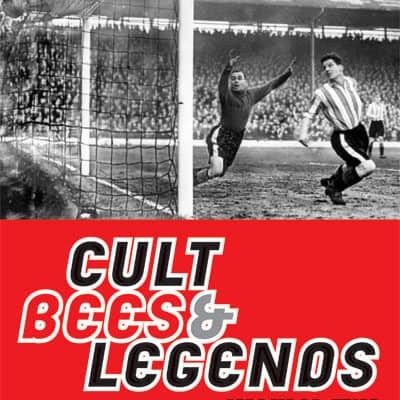 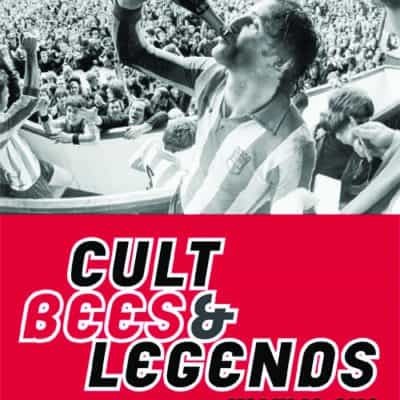 The story of Griffin Park is a long, eventful one and this book captures the essence of Brentford Football Club’s proud home and the place it holds in football fans’ hearts. 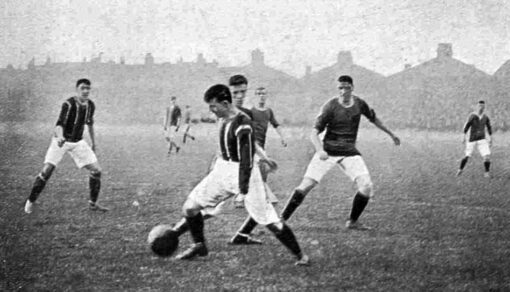 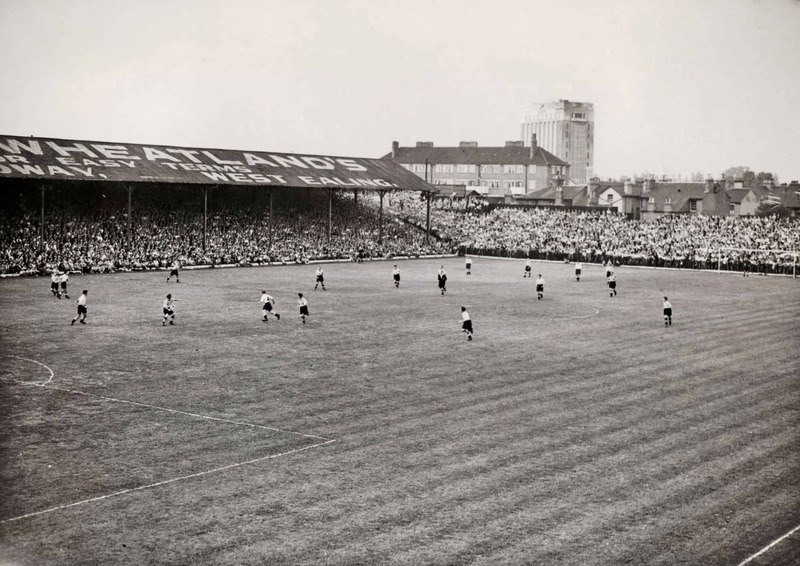 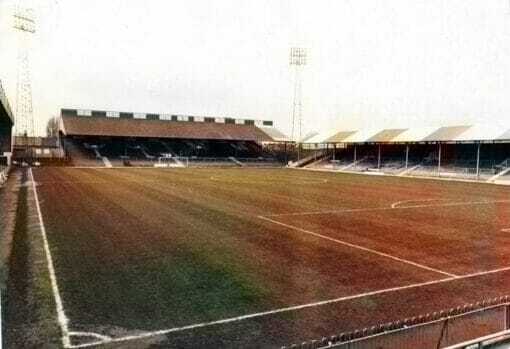 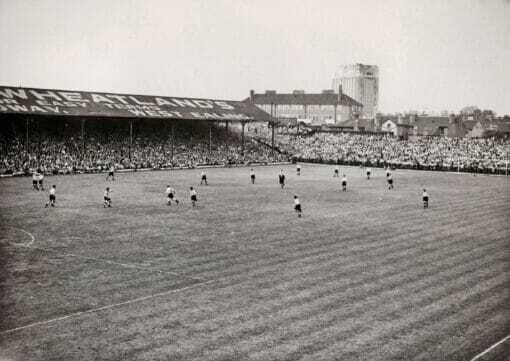 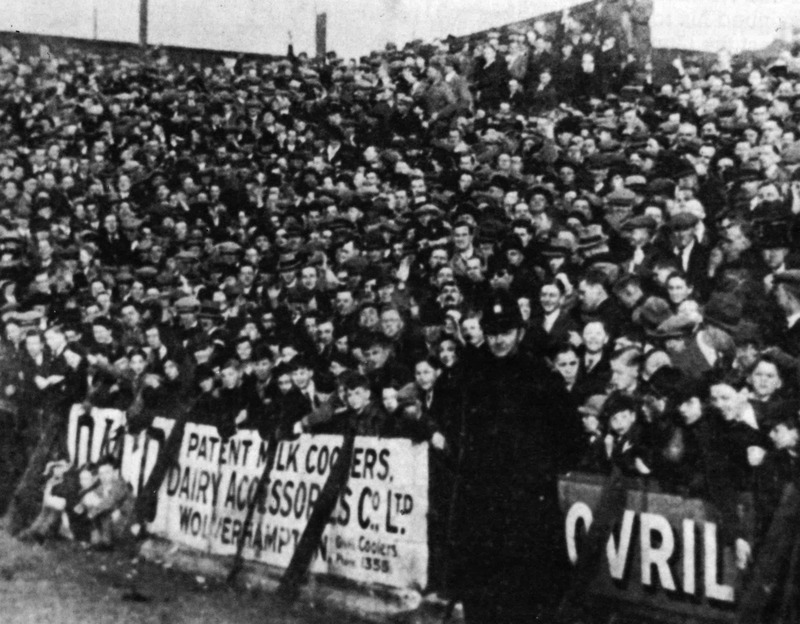 From the the ground’s first game in 1904, through the rapid rise before the Second World War years, the development of the stadium in readiness to host top-flight football, followed by the subsequent changes to bring about how the ground looks today. 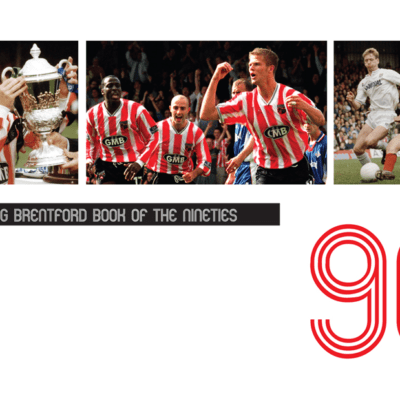 Packed full of rare and exclusive photographs, news stories and football memorabilia, this book really is something special. 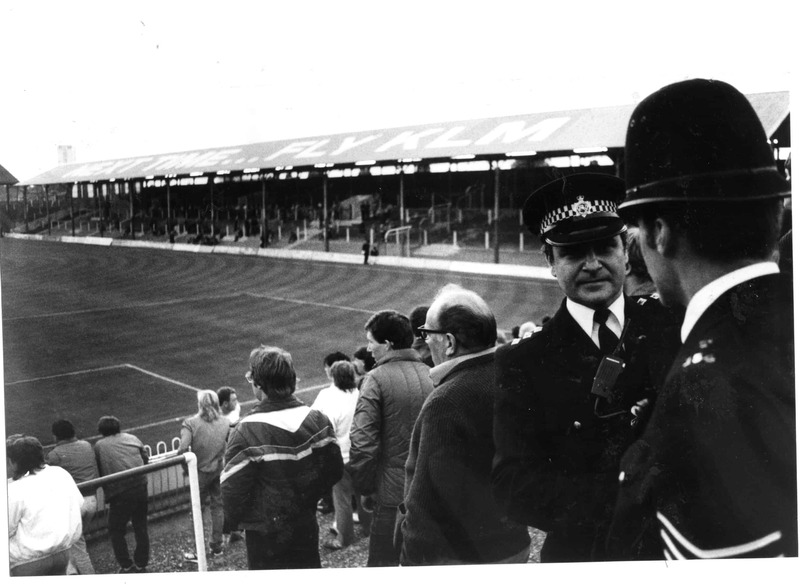 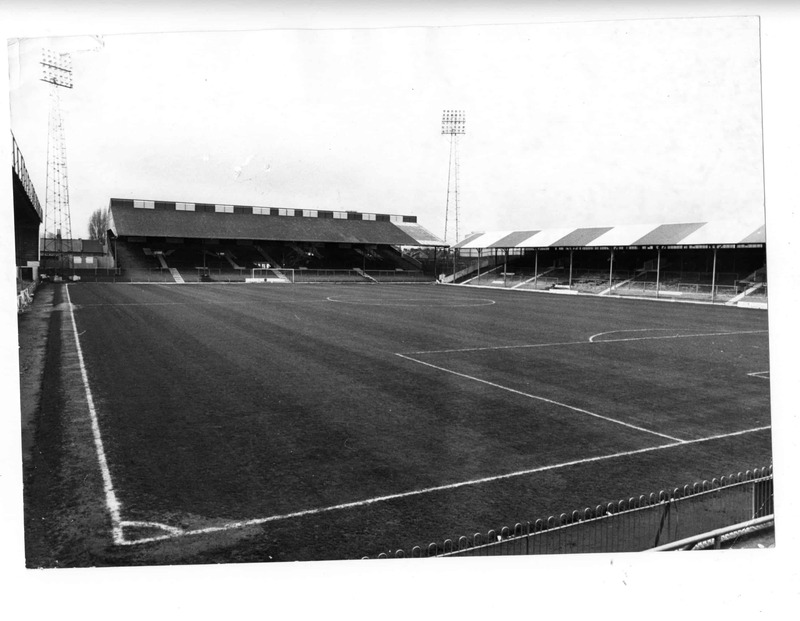 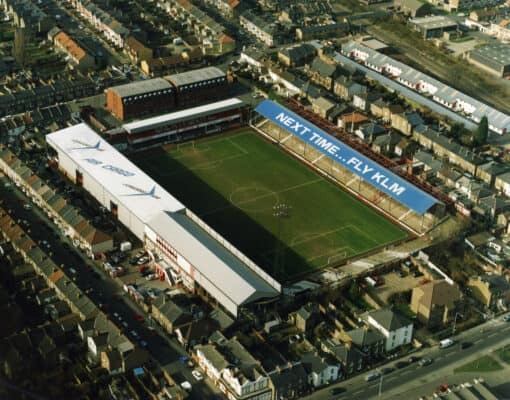 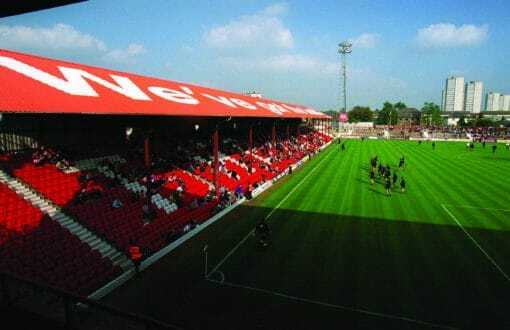 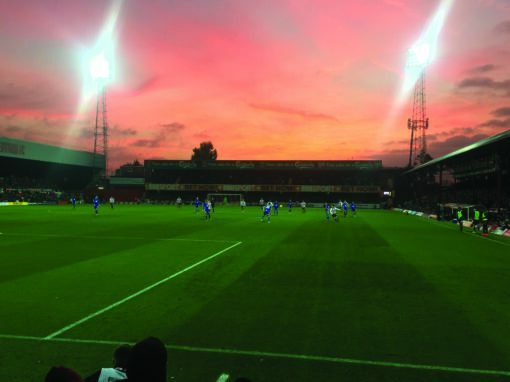 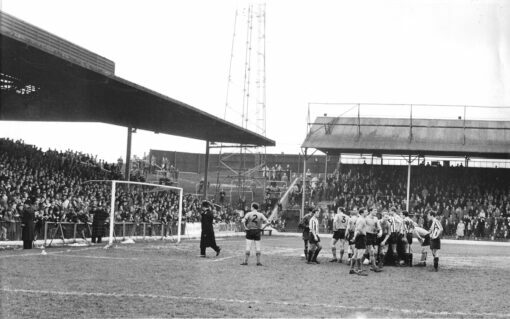 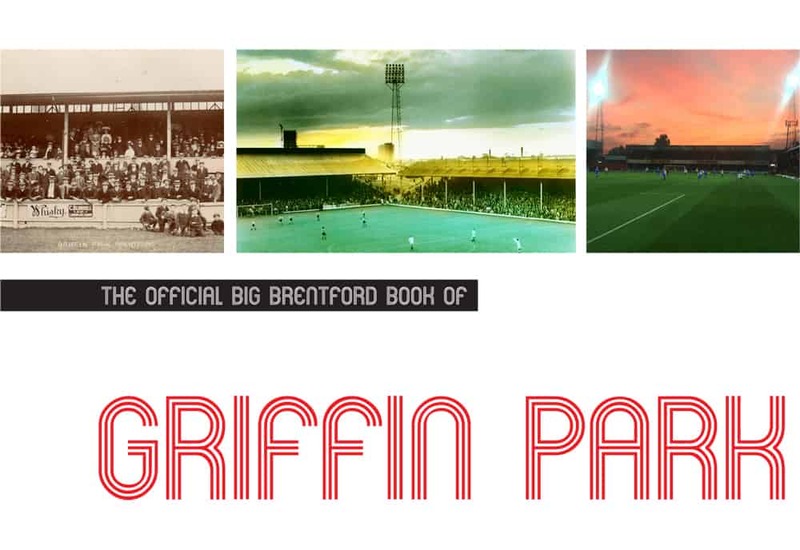 The Big Book of Griffin Park will ensure that memories of the grand old Brentford stadium will live on forever. 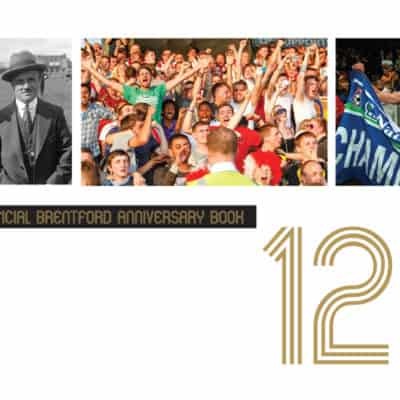 The books are to be paid for online and will be dispatched via Hermes Couriers’ two-day service.